Right Now Media is a resource that our church has subscribe to.  This is a free gift to regular attenders of MBC. Pass on your email address to Pastor Aaron if you wish to be signed up for RNM.